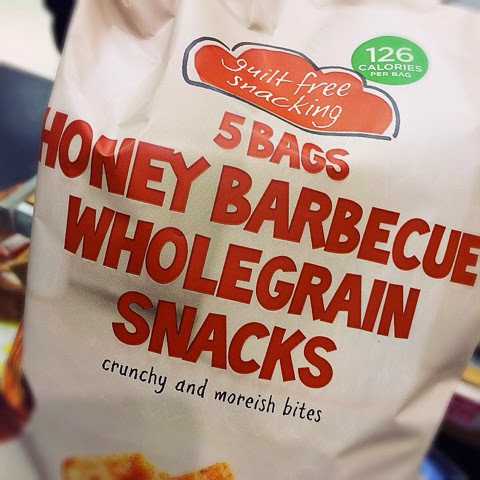 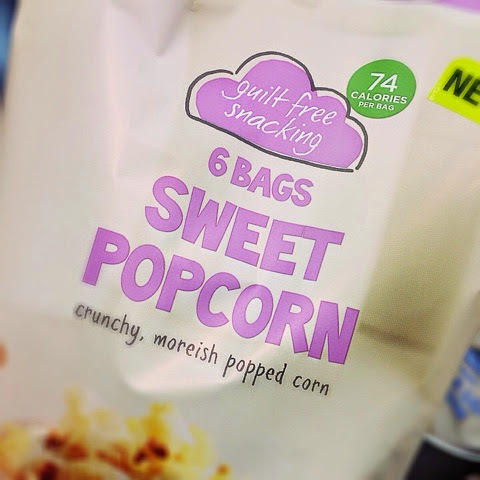 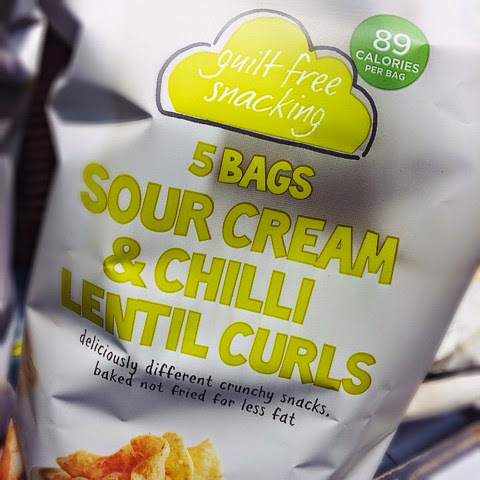 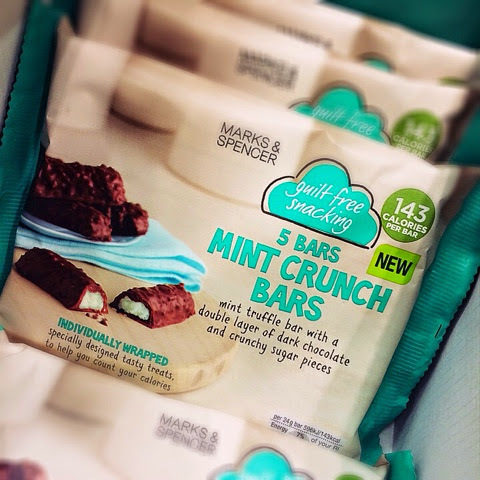 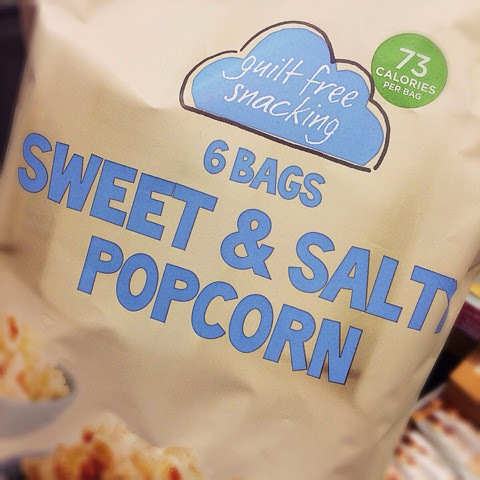 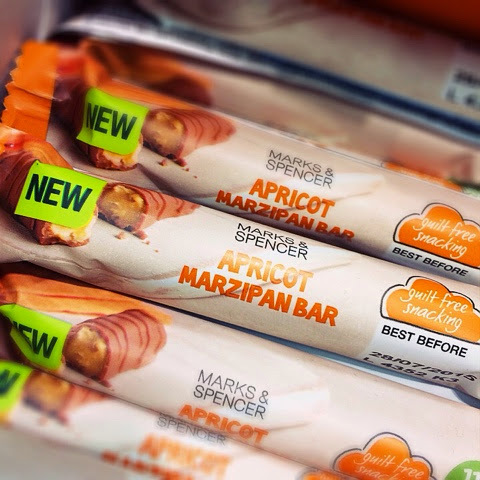 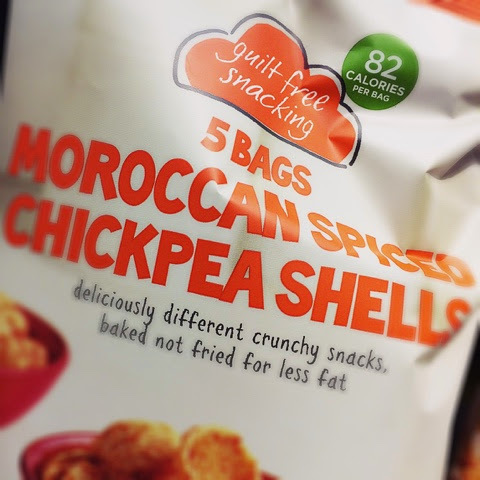 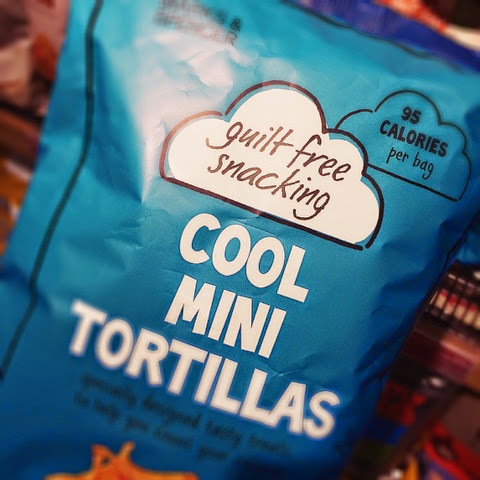 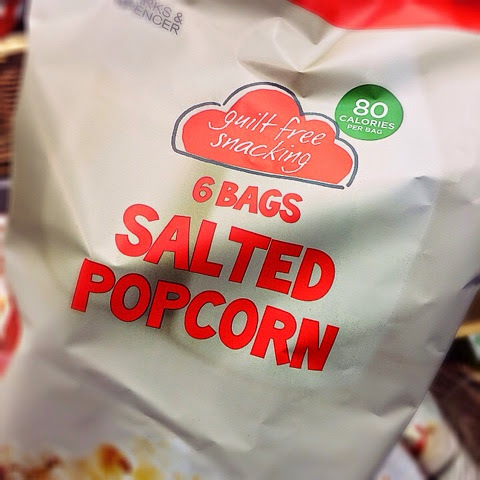 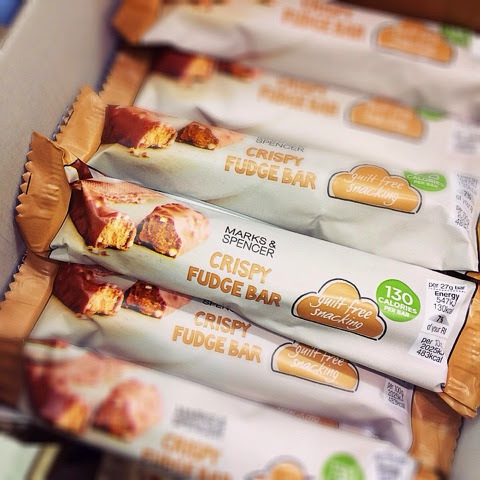 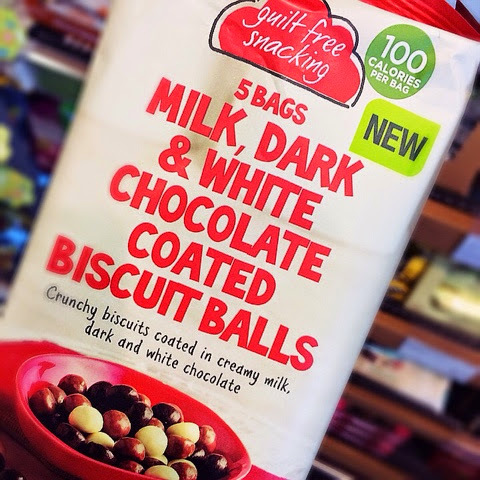 Some new goodies in the M&S Guilt Free Snacking range... Best thing is they're all individually portioned for those of us *raises BOTH hands* who can't stop at just one crisp! 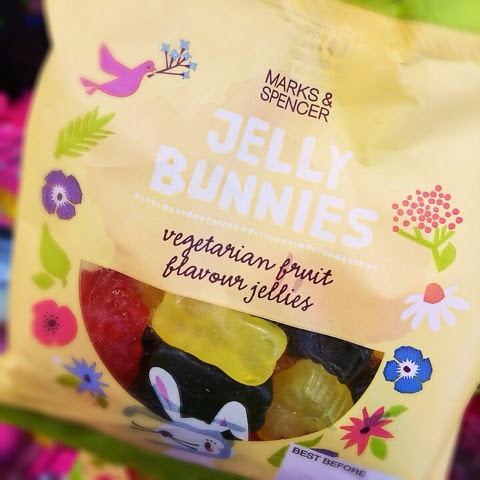 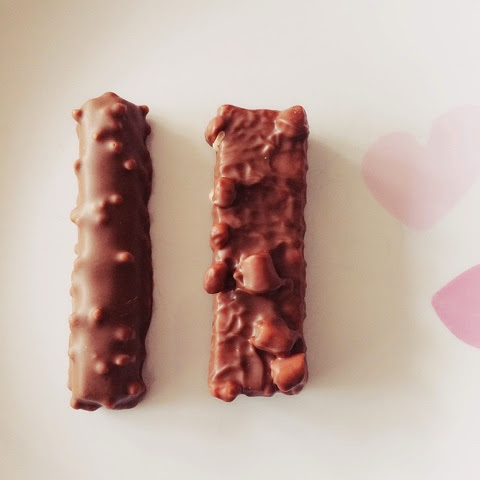 I love those lentil curls and wow veggie bunnies? 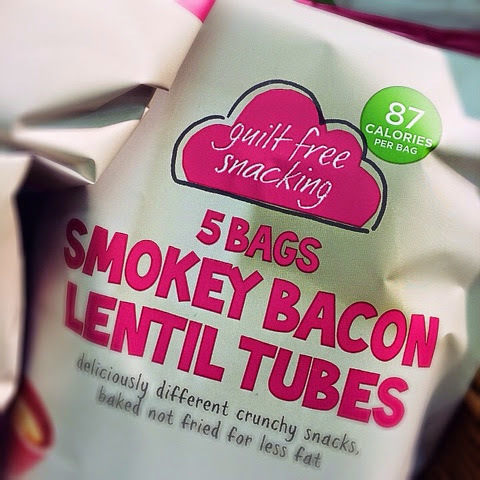 woo hoo must pick them up!